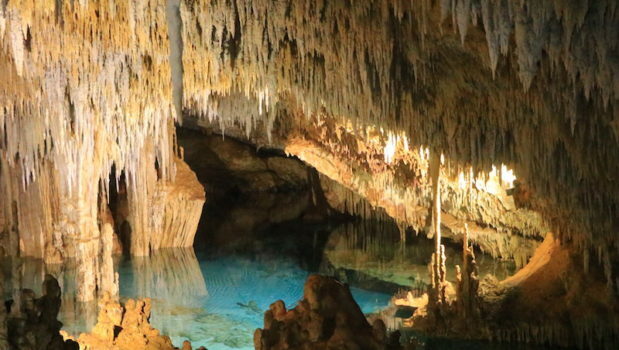 Don´t miss the opportunity to discover one of the most stunning natural wonders of the Riviera Maya! 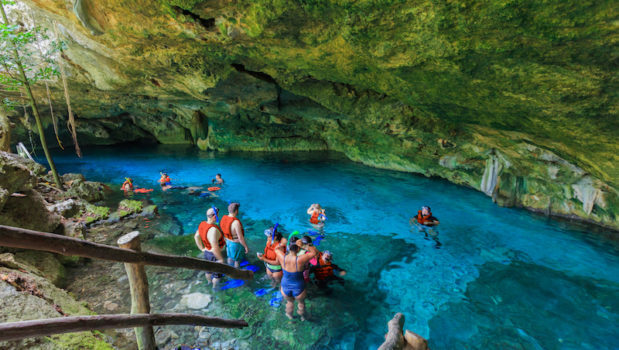 We will start the tour in a magnificent cenote (water sinkhole) for a refreshing and exhilarating swim. 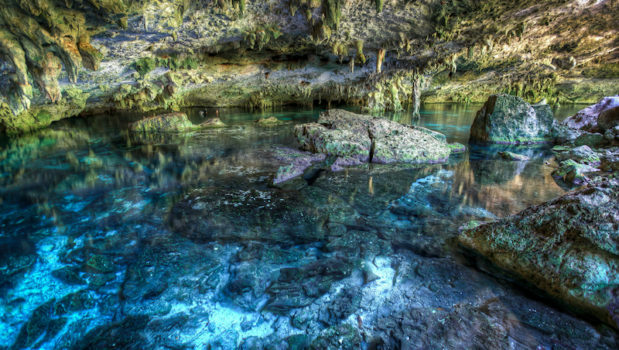 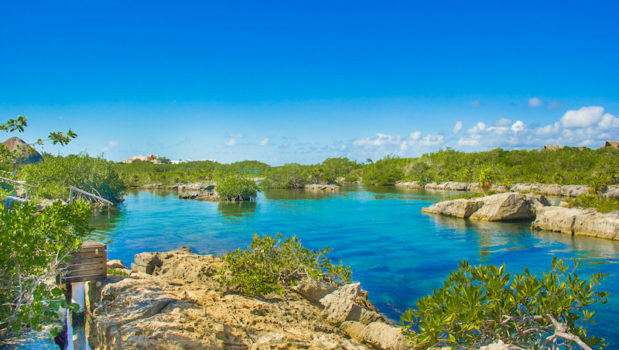 Explore the underground natural pools with crystal clear waters and awe inspiring rock formations. 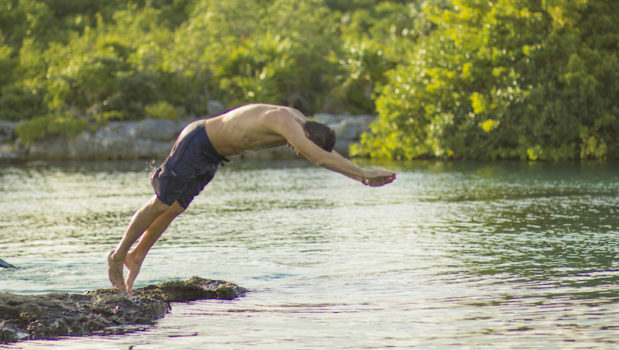 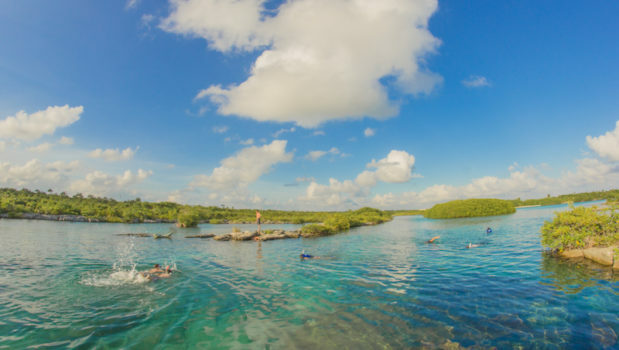 From the cenote, we will head to the famous Yalku lagoon which means ¨Nest of Fish¨in Mayan. 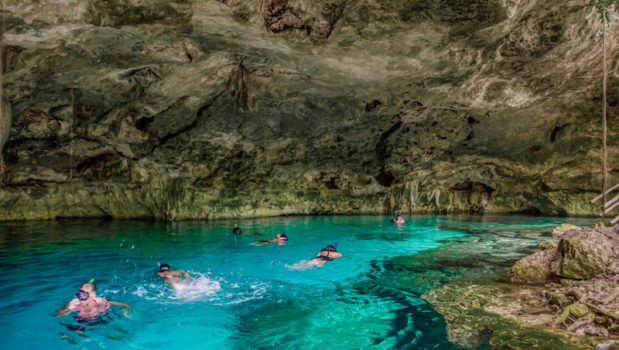 It is a hidden gem in the Caribbean Coast of the Yucatan Peninsula, where fresh and salt water meet and where you can experience first class snorkeling!